Do You Have A Wolf Appliance We Can Service? 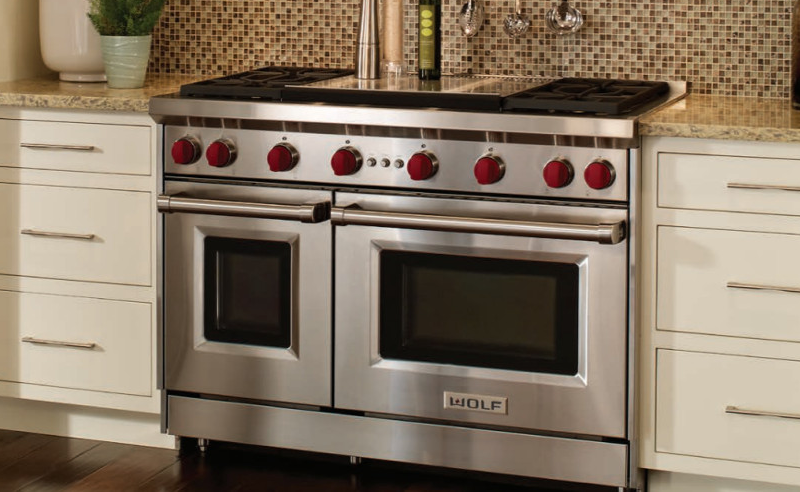 Wolf appliances bring the highest standards of performance and workmanship to your kitchen. Built by a company that specializes in cooking and refined through more than seven decades of demanding use in the best commercial kitchens, Wolf cooking equipment embodies the versatility, durability, and virtuoso performance that are absolute requirements in professional kitchens. Advanced technology should never get in the way but should make it easier and more enjoyable to prepare delicious meals. Simplicity of use is part of what makes Wolf cooking instruments so advanced. Helping any cook produce more consistent and beautiful results with ease. Wolf products are built and tested to the same uncompromising standards as those of our corporate companion, Sub-Zero. The cooking specialist and the food preservation specialist: together, Wolf appliances and Sub-zero refrigerators create exceptional kitchens and exceptional meals. 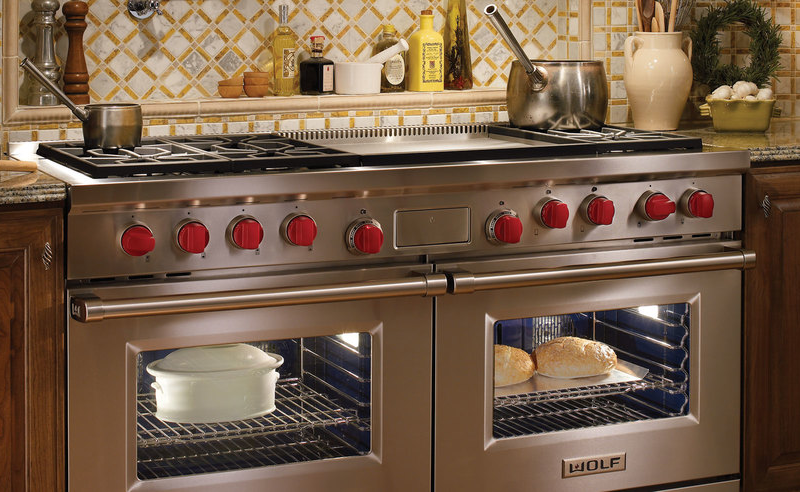 Find Wolf appliance parts and expert Wolf appliance service at Wilshire Refrigeration. Service your Wolf products and request your next maintenance inspection today. 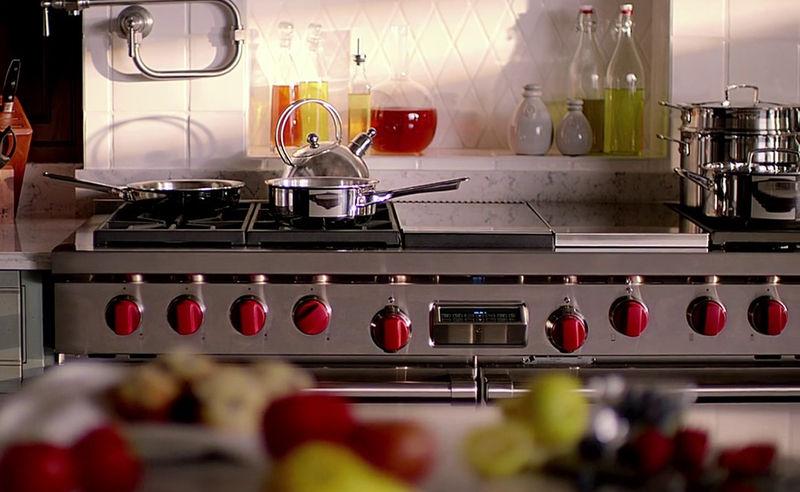 Request Factory Certified Service & Repairs on your Sub-Zero, Wolf or Asko appliance.